Minnesota artist Garrison Elijaah drops off his brand new listen “Fire” produced by Cali’s own QTZA. On the track, Garrison provides nothing but raw energy while letting us know that he’s pulling everyone in for the journey. 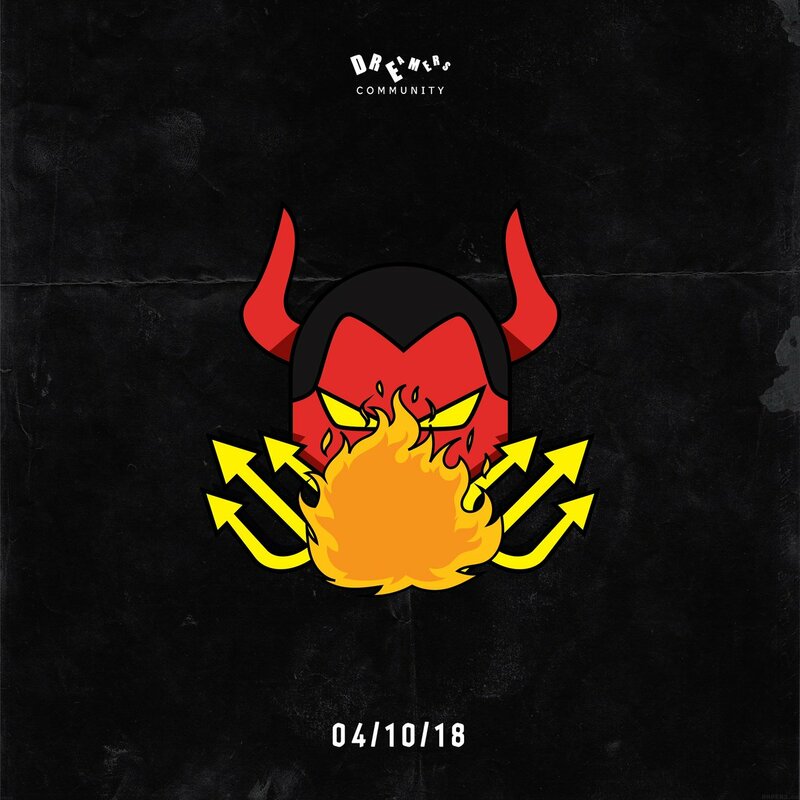 You can find “Fire” on his upcoming project, Not Today, Satan, available everywhere digitally on April 10th.